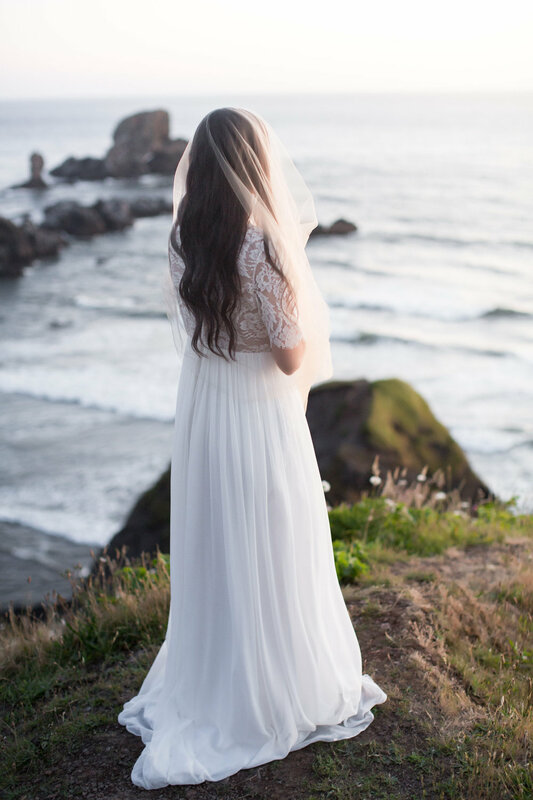 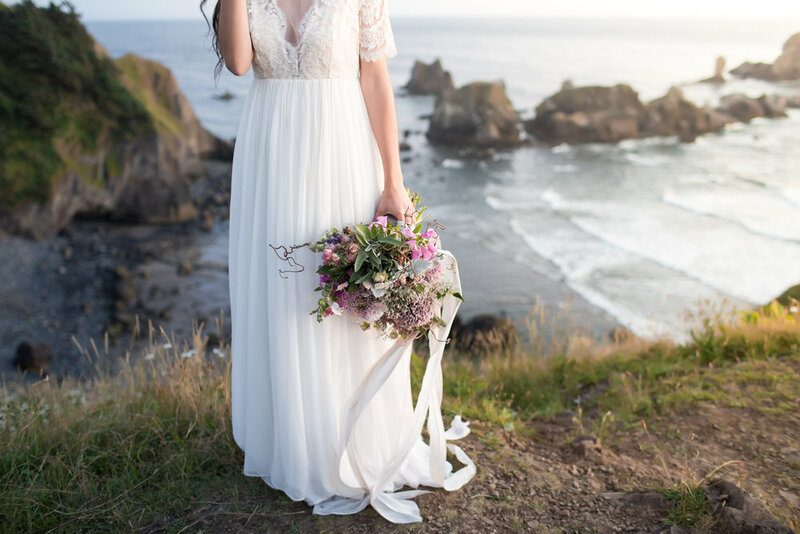 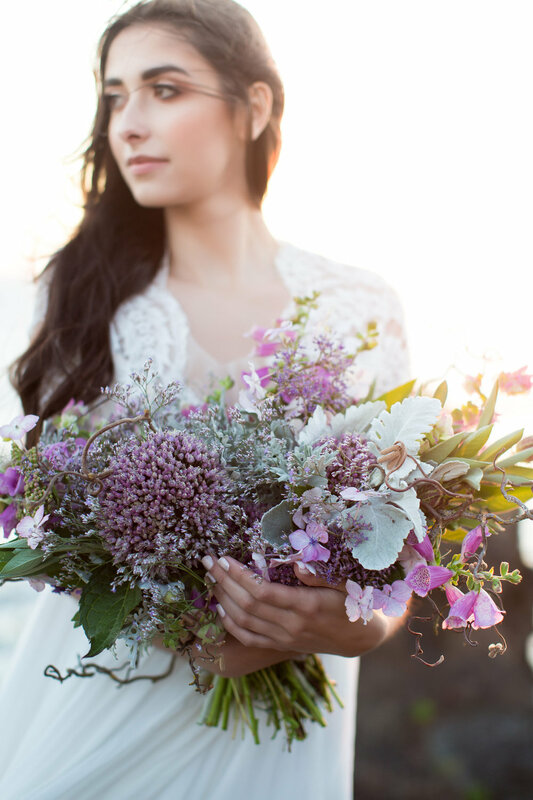 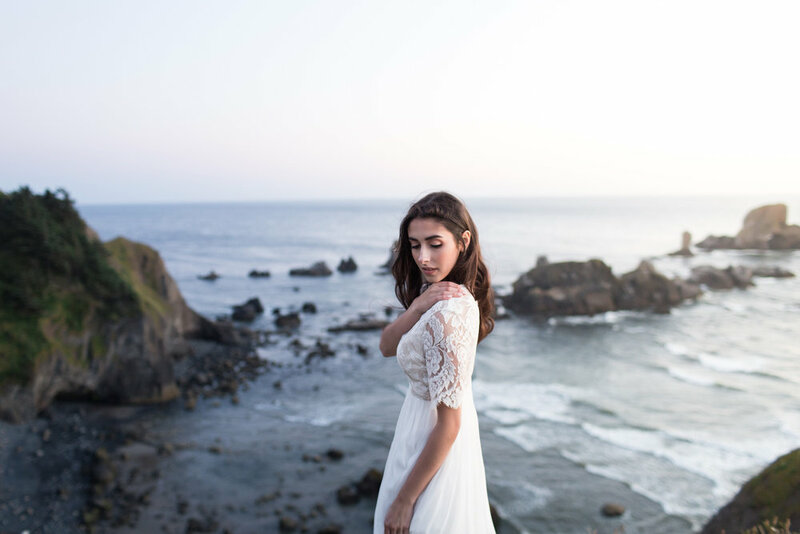 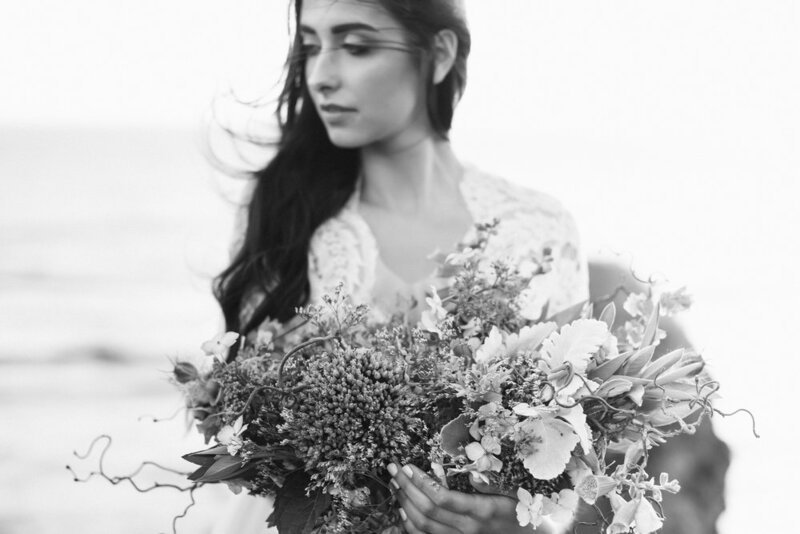 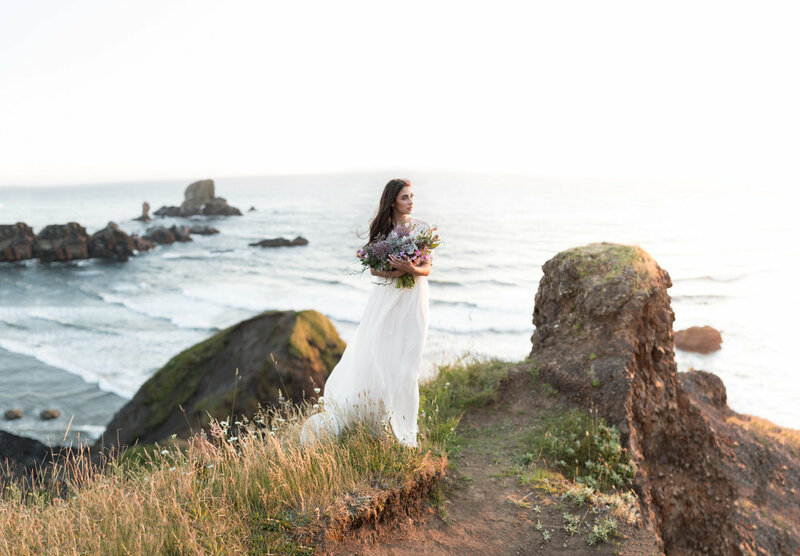 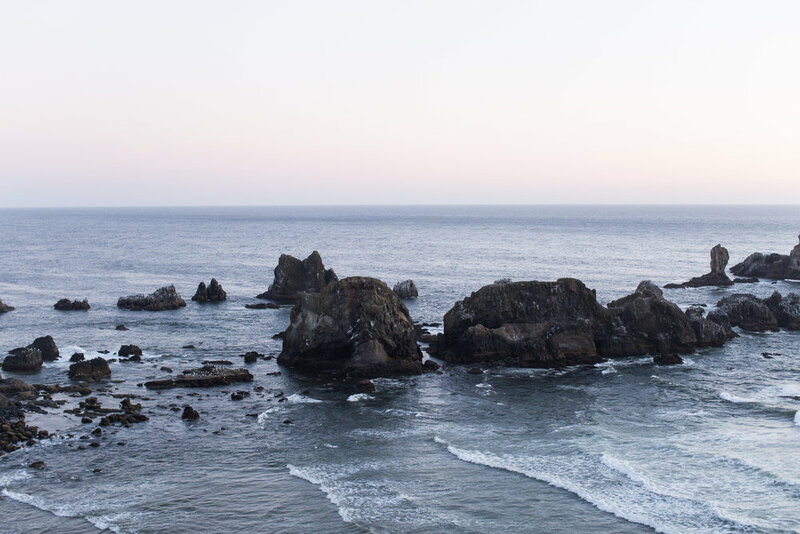 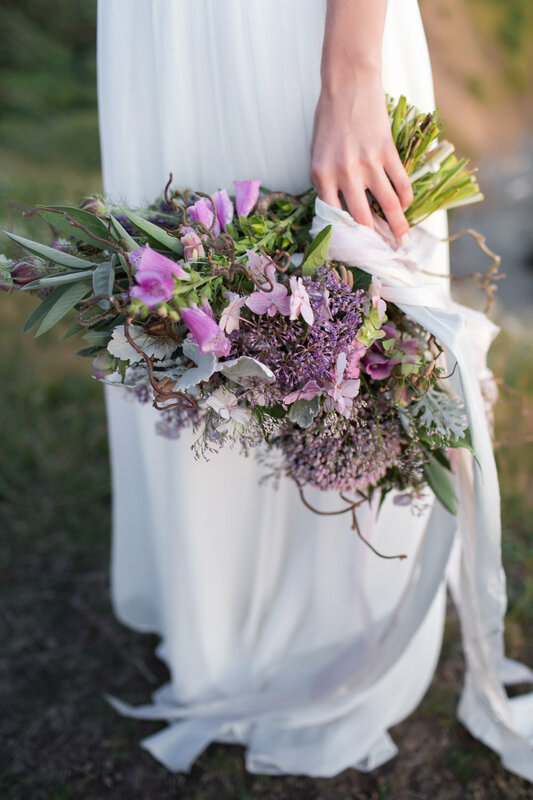 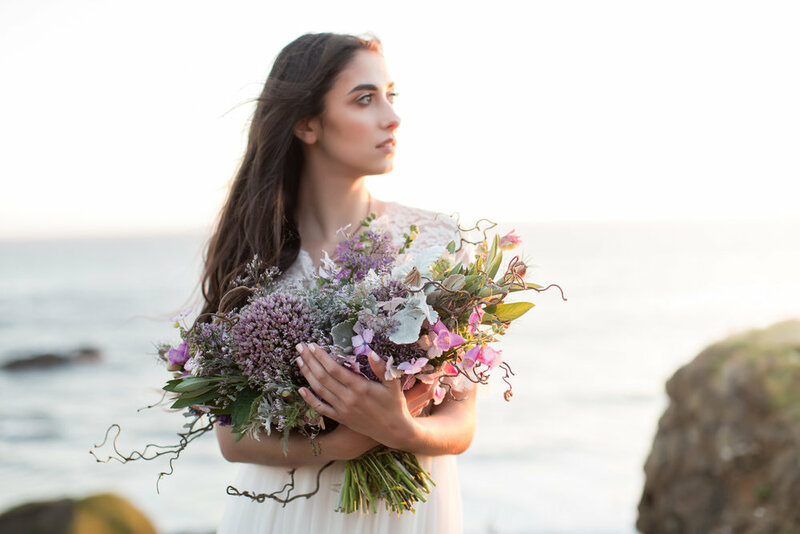 The Oregon Coast is such an amazing place and I had a blast shooting this Bridal Session on the edge of the cliffs overlooking the stunning coastline! 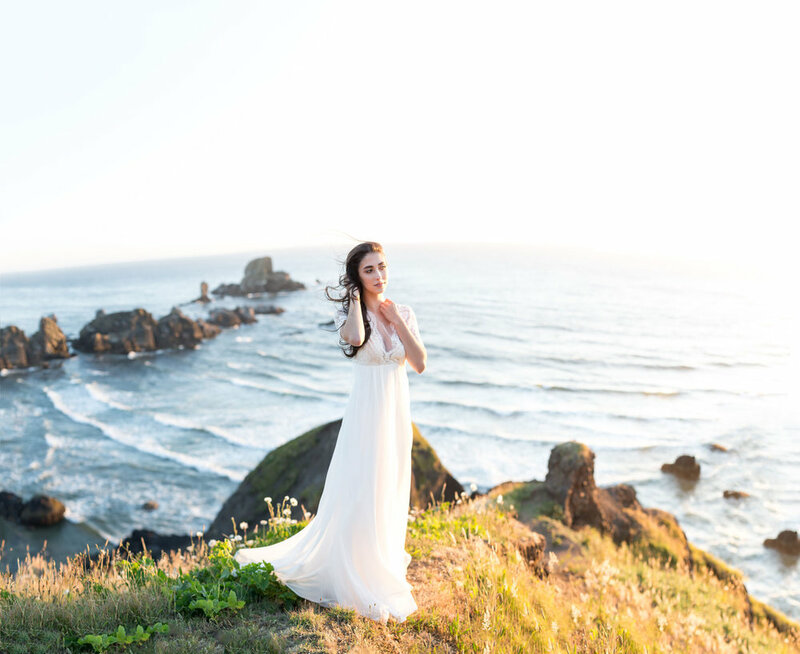 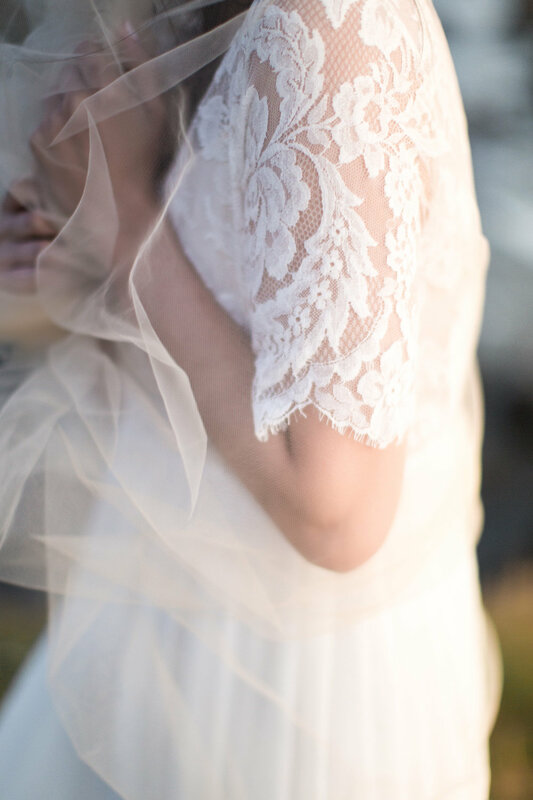 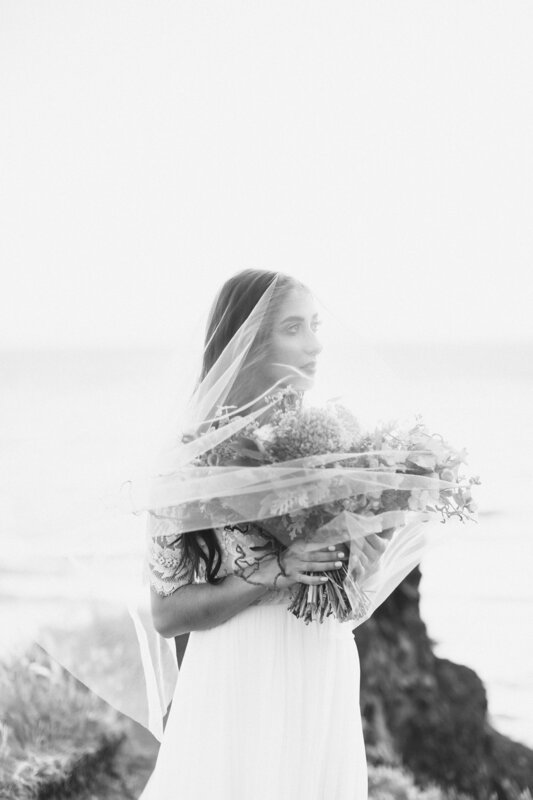 This bridal session was shot for a 1:1 mentor session and it was fun teaching as we explored and hiked! 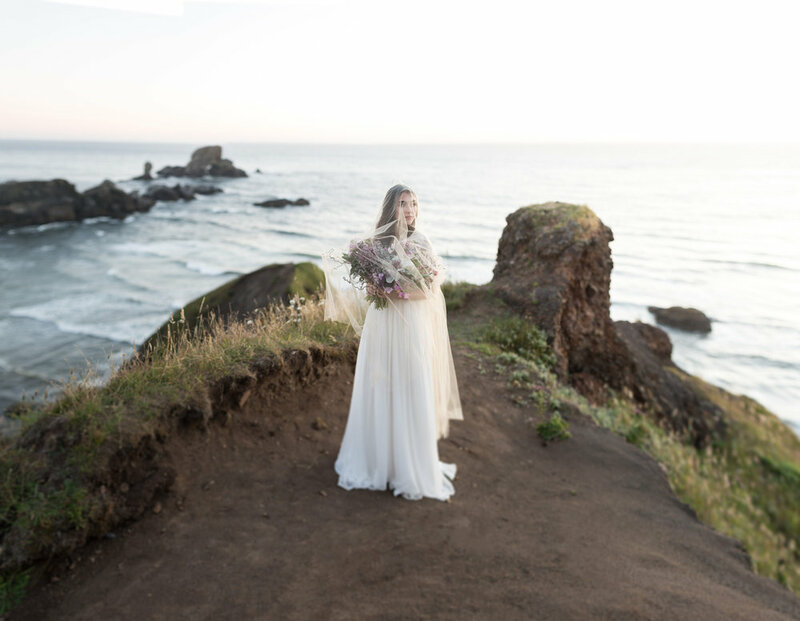 Bridals are becoming one of my favorite things to shoot and I love pushing myself to create stunning images while incorporating my surroundings! 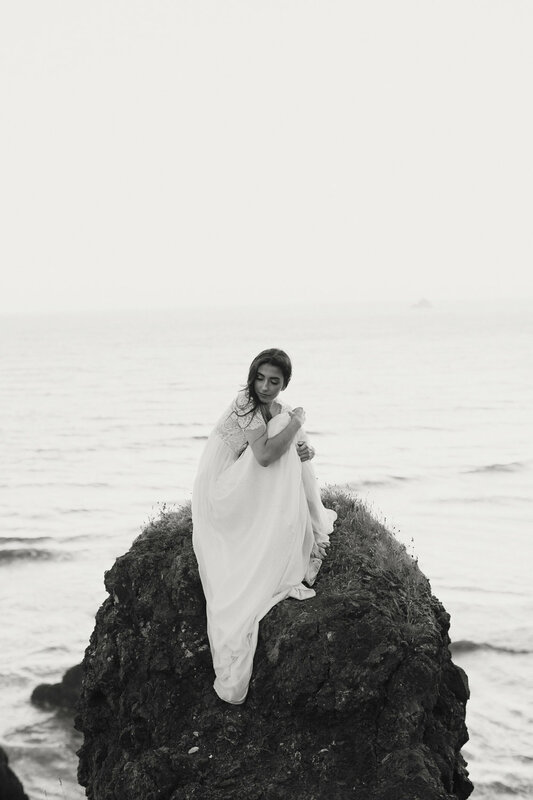 Thanks to all those that made this shoot amazing!